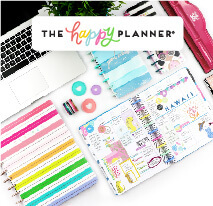 School time is almost here and all those teens and tweens are going to need something super cute to carry their lunches in. Who says you have to spend a ton on lunch bags or boxes when you can make your own! 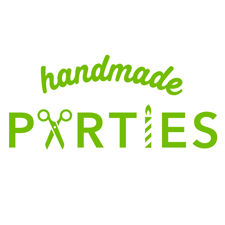 Your teen or tween can help you make it too! It’s the best to DIY with your family. 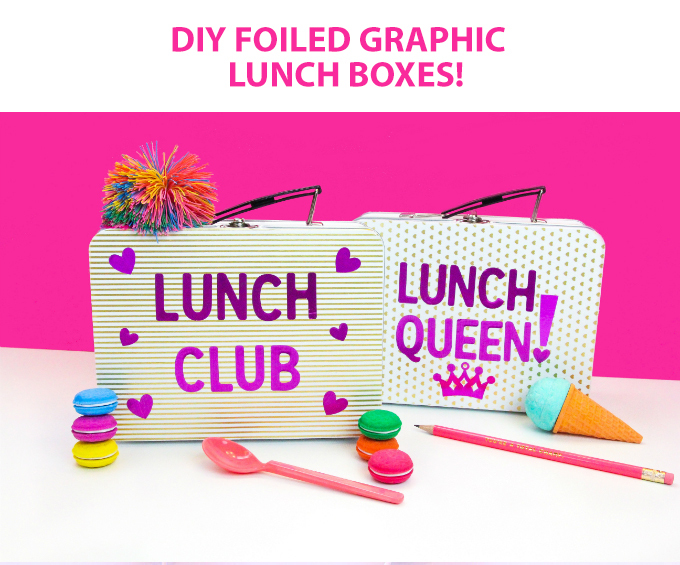 Especially when you’re making cute DIY Foiled Graphic Lunch Boxes like these! Hi, everyone! 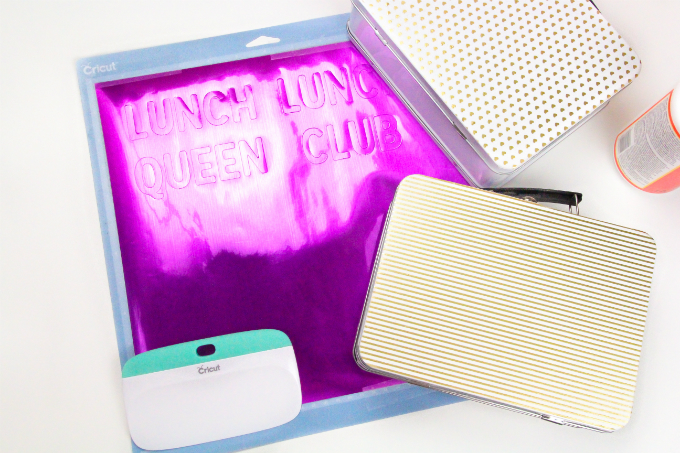 I’m Vanessa Diaz of Brite & Bubbly and today I’m showing you how to make these adorable lunch boxes with these amazing new Cricut® Foiled Washi Sheets and Adehesive Stainless Foils. 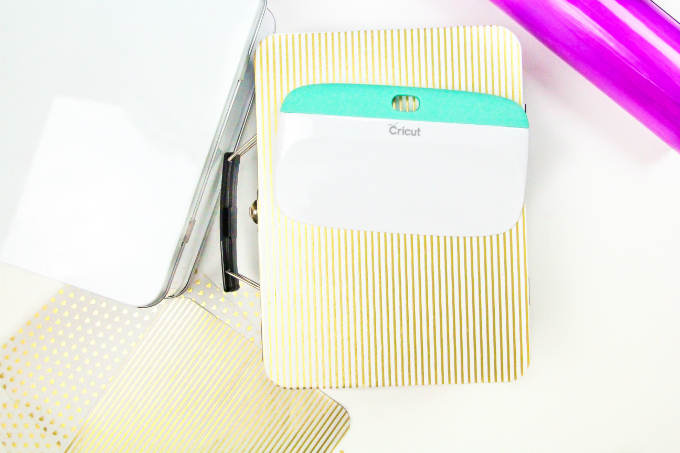 I absolutely love Cricut® products and I can’t live without them! They make crafting so much easier and snazzier if I do say so myself! • These blank, tin lunch boxes. Get as many as you’d like to make. 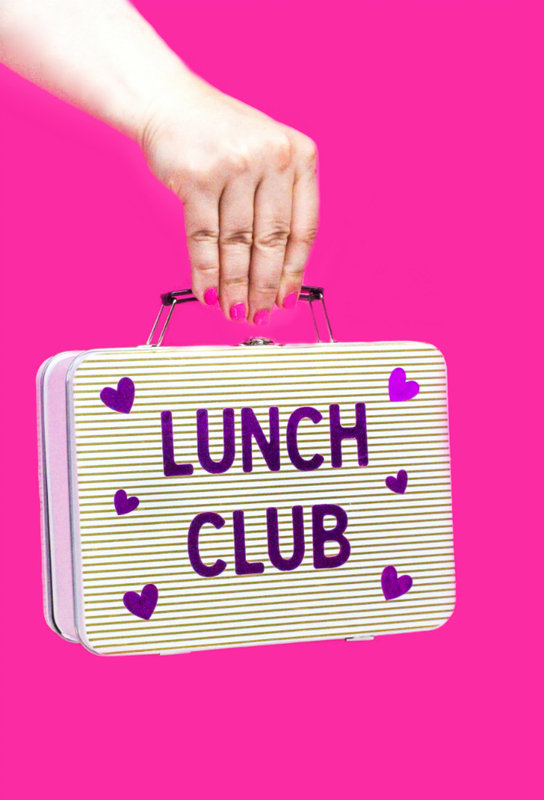 • This lunch box printable template to upload to your Cricut® Design Space or to print out and use as a template to cut your washi sheet down to the size of the lunch box. 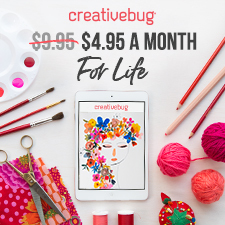 • Mod Podge Dishwasher Safe. 1. 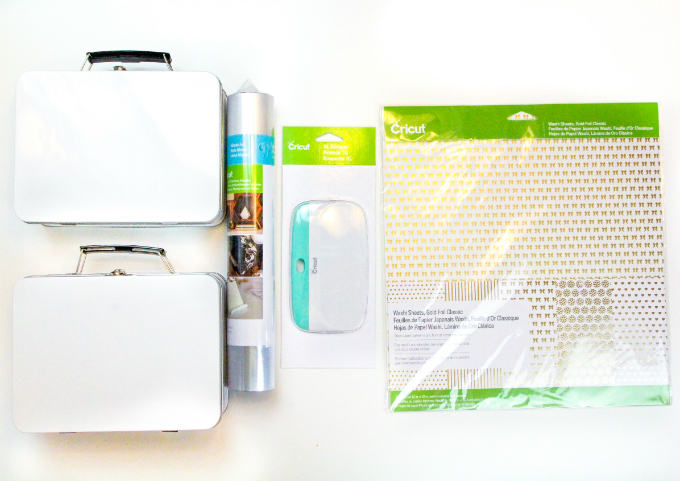 You can use any of the colors or patterns that come in the Cricut® 12×12 Washi Sheet-Gold Foil Classic or the Cricut® Stainless Foil Sampler to make these lunch boxes. Or can make them the same way I did. I used the heart and striped pattern gold foiled washi sheets and the Cricut® Adehesive Stainless Foil Purple for these lunch boxes. 2. First, you’ll take off any manufacturer sticker labels that come in your lunch boxes. You’ll then either upload this lunch box printable template into the Cricut® Design Space on your computer and cut out your lunch box shaped washi sheets with your Explore Air machine. I have the gold machine and I love it! I love it so much I have two! If you don’t have a machine you’re missing out! You can still make the shape by printing out the template, cutting out the shape and using it as a guide to cut your washi sheets down to your lunch box shape. 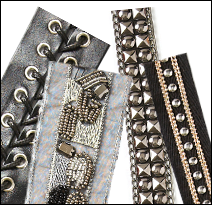 You’ll cut one for the front and one for the back. 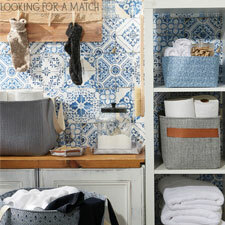 One 12×12 sheet makes both sides. 3. 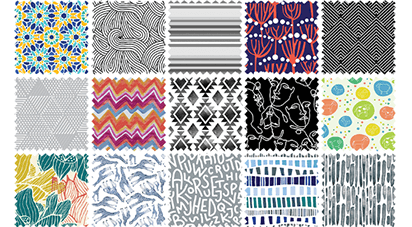 Once you have your washi sheet cut, you’ll stick it onto the front and back of your lunch boxes. 4. 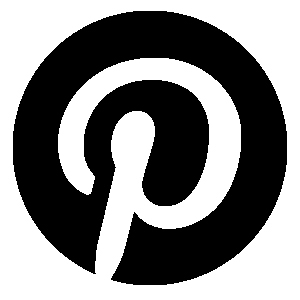 Then you’ll use the Cricut® Design Space and Explore Air to type out and cut out your letters to make phrases like “Lunch Queen” or “Lunch Club” in the ALE PRO font and some hearts and crowns that are about an inch to two inches in size. If you don’t have the machine you can use sticker letter or cut letters by hand or some sticker hearts or crowns. 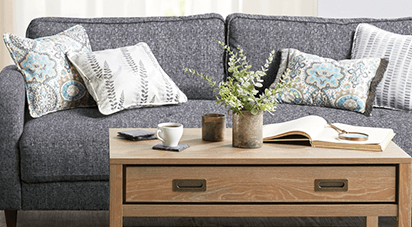 But again, everything is easier with the Cricut® Design Space and Explore Air! 5. You’ll then stick your letters, hearts, and crown onto your lunch boxes and make your graphics. 6. Lastly, you’ll brush a layer of Mod Podge Dishwasher Safe onto the washi sheet and letters, so they stick on forever to your lunch boxes. This will prevent them from peeling and it will keep the lunch box safe when you wash it. 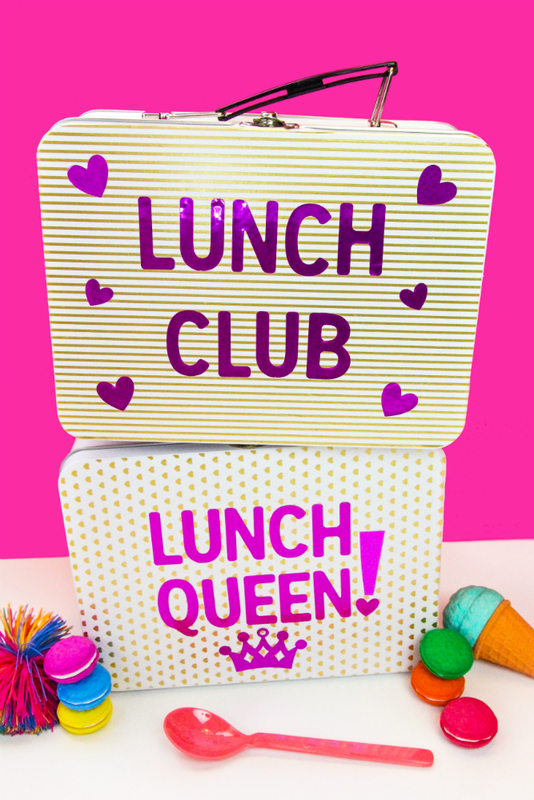 That’s all you have to do to make these adorable lunch boxes. I love how they shimmer when you move them! It’s too cute! I know! 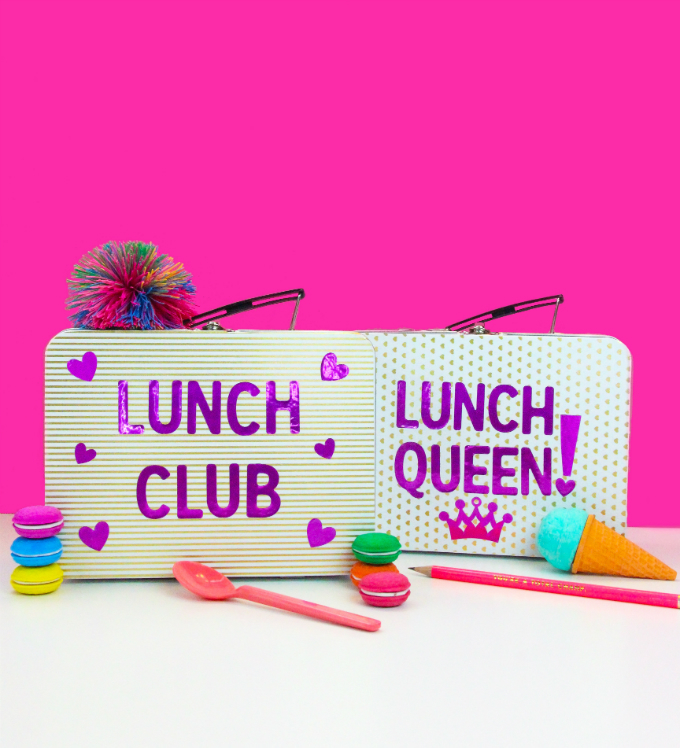 Your teen or tween will be too cool for school with these fun lunch boxes. 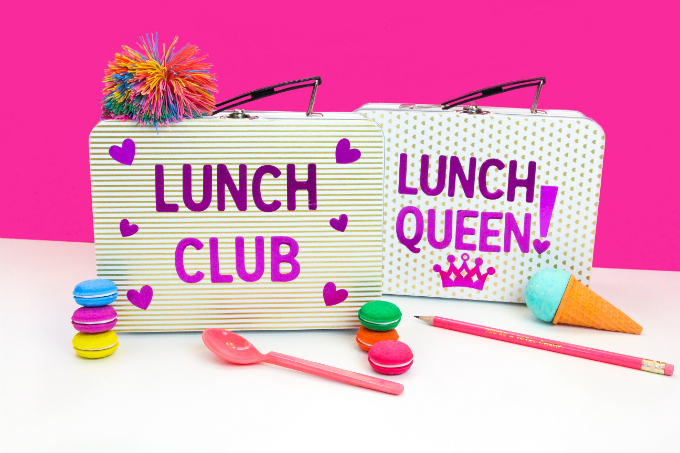 You can definitely have a pre-back-to-school craft party and make these fun lunch boxes! 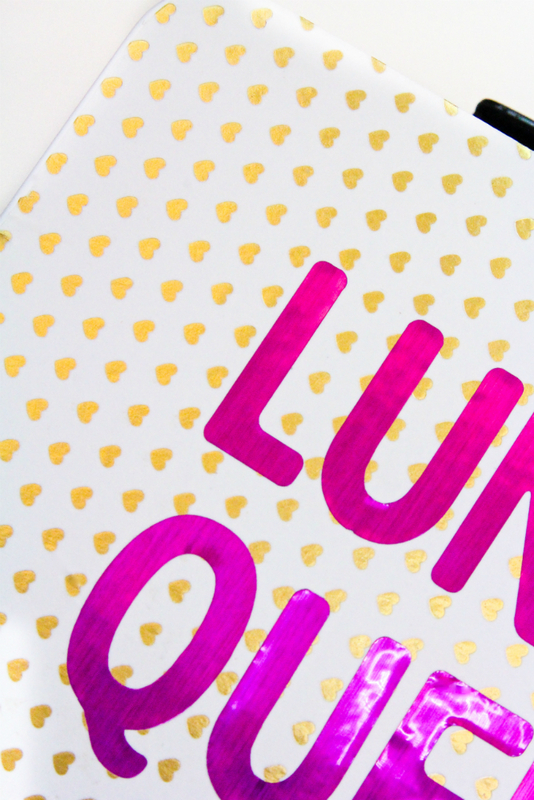 I hope you enjoy making this simple and fun DIY Foiled Graphic Lunch Boxes as much as I do! 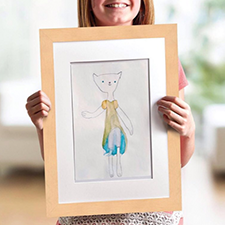 Be sure to shop the Cricut® product section of your local JOANN Fabric and Craft Store to pick up some more new Cricut® crafts supplies to make more fun DIY’s for back-to-school! 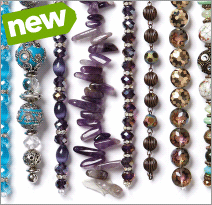 You can also find these products right here on Joann.com.